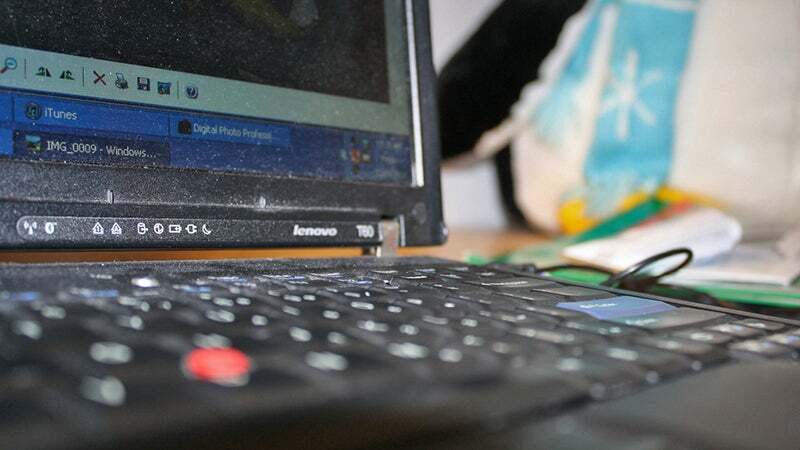 Many old computers sit around gathering dust because owners are too lazy to clear everything off them, so they can finally be sold or recycled. But the task is actually much easier than you might think. Here's how to get an old desktop or laptop ready to move out of your home. Your primary concern is probably going to be getting any important files off the machine, although when you actually get around to checking you might find you don't want to keep as much as you originally thought. Invest in a hard drive or use a third-party syncing tool like Dropbox to get important files onto another machine or into the cloud, or preferably both — if a cloud or hard drive failure should strike, you need double copies of everything available. Don't wipe the originals until they're safely on your new computers and safely backed up somewhere else too. Both Windows and macOS make the job easier than it used to be thanks to OneDrive and iCloud respectively (remember iCloud now includes support for syncing the Desktop and Documents folders), but if you're switching between platforms then you might find a third-party alternative suits your needs better. 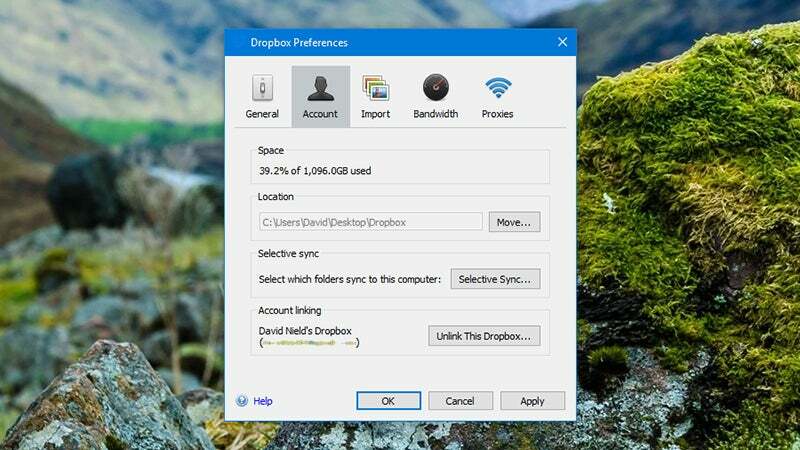 If you do opt for Dropbox or Google Drive to sync files to a new computer via the cloud, make sure to uninstall the desktop clients or otherwise unlink the computer before you wipe the data on your original machine — otherwise those same deletions are going to propagate to the cloud and to your other connected computers. Depending on how much data you actually have to shift, a USB drive might be enough to cover it, but do check and double-check that you've caught everything you need: photos, videos, music, videos, notes, documents, spreadsheets and so on. Email can be a pain if you're not using a web client like Gmail. If you only have a few messages to move, you can just forward them somewhere else and pick them up on your new machine, otherwise have a look at the import and export options built into your email client of choice (such as Apple Mail or Microsoft Outlook). Finally don't forget your browser, which may have passwords and bookmarks you need. 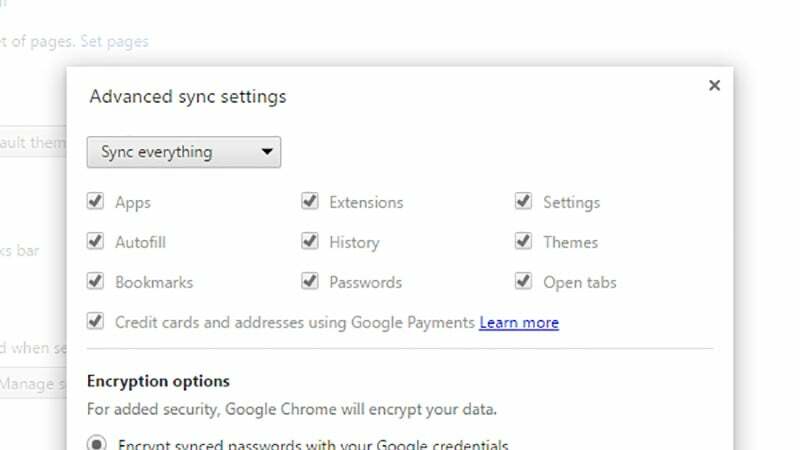 Fortunately the likes of Chrome and Firefox can sync all of this between computers now, but just make sure you're covered before ditching your old computer. One of the necessary steps that's often overlooked in getting a computer ready for giving away or selling is uninstalling and particularly unregistering your software. A number of applications (from iTunes to Photoshop to Spotify) keep track of how many computers they're installed on, and so you need to deactivate old copies before setting up new ones. It's usually a simple process but it differs between programs, so quickly check up on anything you've got installed that this might apply to. In some cases there might be time restrictions as well (which means you might have to wait between deactivating an old installation and activating a new one). Then, get everything off the hard drive. In your browser, clear out the cache and any stored files, then uninstall the program itself. Erase all of your personal documents too, then empty the Recycle Bin or Trash to make sure it's gone. 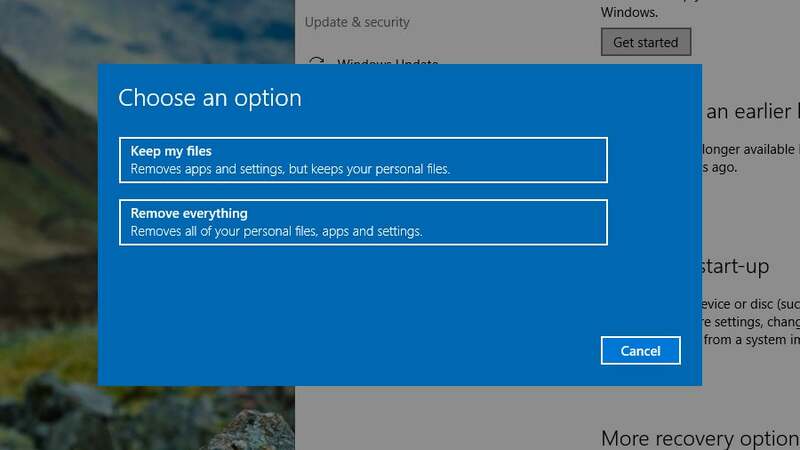 After that, it's a good idea to securely wipe the hard drive and reinstall the operating system, just to make sure no one tries to recover your data after you've passed the computer on. On an SSD drive found in most Macs and some Windows machines, this isn't really an issue, but with old mechanical drives you can use a variety of tools for the job. Reinstalling the OS is much easier with recent releases (Windows 8 and Windows 10) but is still pretty straightforward on older ones too, provided you still have access to the original discs. 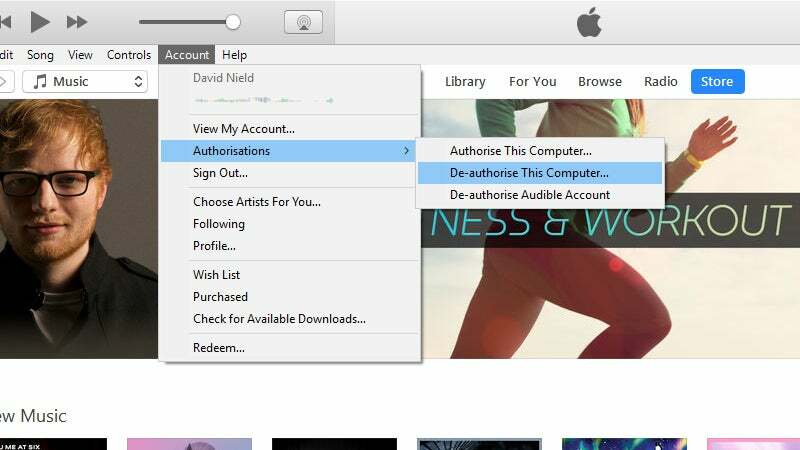 We've written detailed guides on the process for Windows and Macs in the past. Image: Screenshot Again, it's not something you absolutely have to do, especially if you're recycling your machine, but it's good practice nevertheless. After that you should be left with a blank, old computer that's as good as it was when you first picked it up, with all of your important data and programs successfully set up somewhere else. Another good tip is to treat your current computer as one that you'll eventually move on from, as you most undoubtedly will. That means keeping your data backed up, your system neat and tidy, and having your most important files stored somewhere in the cloud so you can get at them from anywhere. No need to backup any old computers . So simple just remove HD and with all the connection cables available you can access it by usb. I've still got an old windows 95 notebook drive in a case that connects to windows 10 by usb no problems. If your security mined never throw out HD or mobile phones. Disk digger will recover a fair bit of deleted information. If you do want to throw out an old HD drill a hole through it. Or use a big hammer.